A cyclist dodged gunfire, but took a bullet to his bicycle, in a bout of road rage in Shaw over the weekend, police said. The shooting happened on the 1600 block of 7th Street NW about 12:15 a.m. Saturday. The cyclist and a passenger in a car were arguing over the use of a lane near Dacha Beer Garden when the person in the vehicle pulled out a handgun, according to authorities. The individual with the gun then fired it at the cyclist, hitting the man’s rear bicycle tire. The cyclist and the car went off in different directions soon after. A thief also pistol-whipped and robbed a man after he passed out from a night of drinking in Shaw this past weekend, according to authorities. 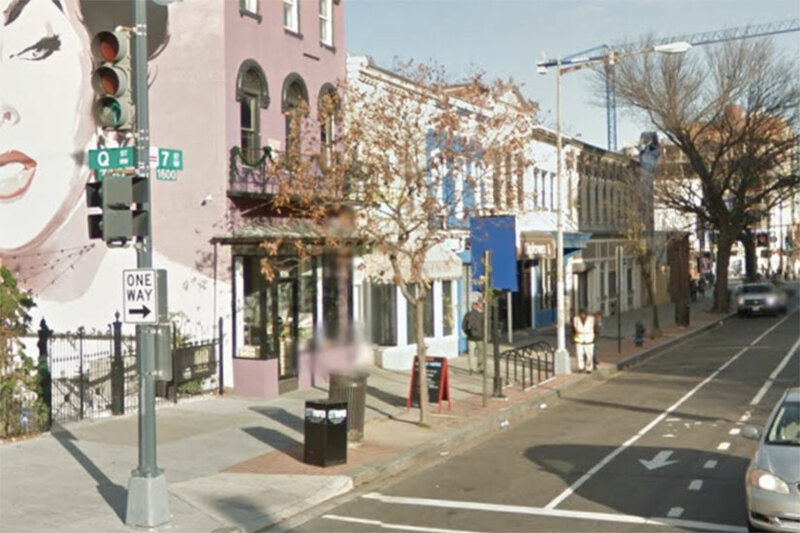 The armed robbery occurred on the 900 block of P Street NW about 6 a.m. Sunday. The victim woke up outside a building about a block east of Shaw’s Giant Food grocery store when two people came up to him in a car and asked if he was OK, police said. The people then got out of their car, and one of them flashed a handgun. The duo eventually fled with the victim’s wallet, watch, belt and some of his other belongings, hitting him in the mouth with the gun in the process. Authorities haven’t released any suspect descriptions. A robbery in which a man was hit on the 1200 block of Lamont Street NW about 12:45 a.m. Sunday. Police haven’t released any suspect information. A robbery with a gun on the 2500 block of Sherman Avenue NW about 1:45 a.m. Saturday. Authorities haven’t released any suspect information. 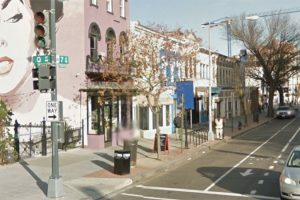 An attack with a bottle in Dirty Martini at 1223 Connecticut Ave. NW Sunday about 2:30 a.m.
A robbery in which a man hit a woman in the mouth on the 2400 block of 14th Street NW about 3:15 a.m. Sunday. Police haven’t released a detailed description of the suspect. A stabbing on the 800 block of Connecticut Avenue NW about 4 a.m. Sunday. A violent robbery with costumed thieves on the 300 block of U Street NW about 8:30 p.m. Sunday.